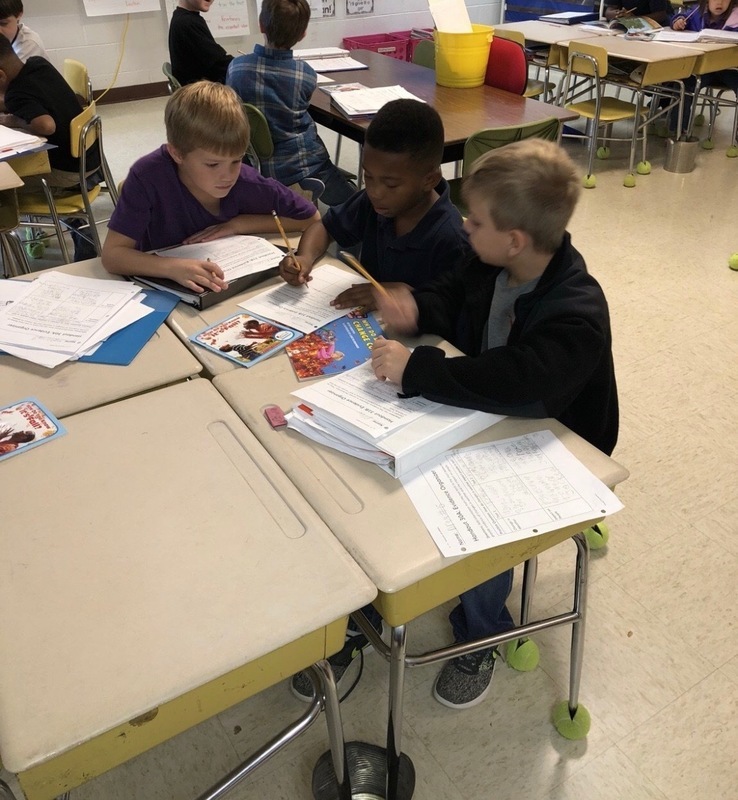 Lauderdale County Schools is working to expand high quality, rigorous instructional materials to classrooms across the county. 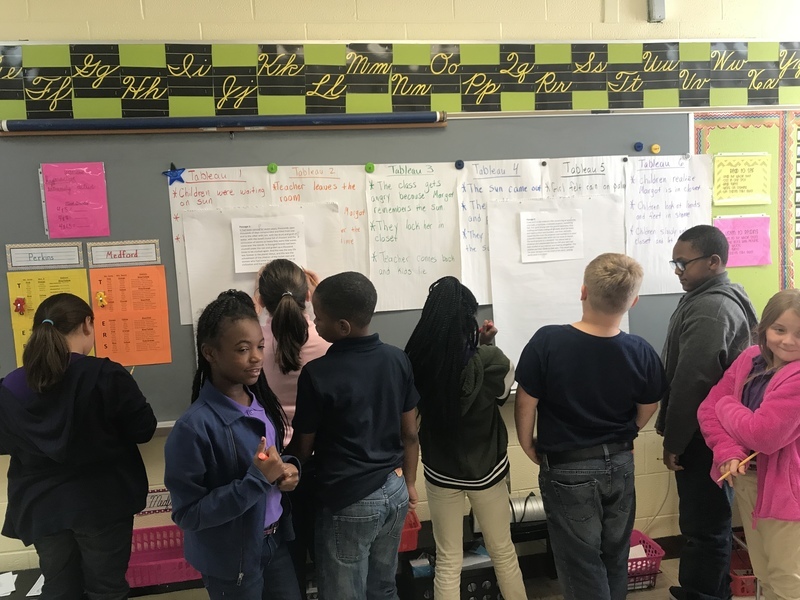 The English/Language Arts curriculum being used in local schools is pushing students to look at complex texts in a deeper and more meaningful way. Recently, 2nd graders have been reading, writing & talking about the impact of change. 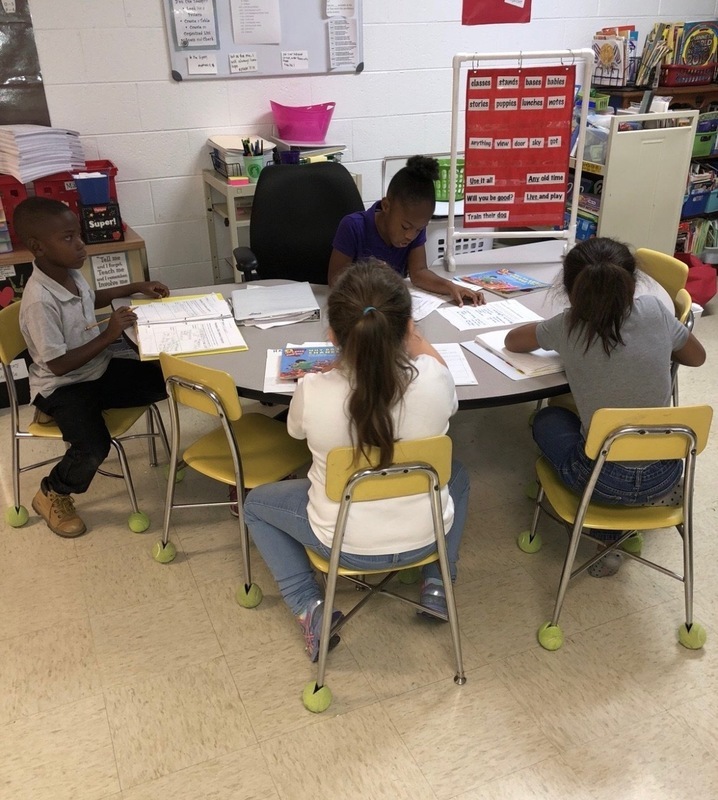 They shared their knowledge with an informative essay explaining how seasonal changes impact people and animals using evidence from multiple texts. At RES, 4th graders are reading Hatchet & other texts to answer the question: How does a challenging setting/physical environment change a person? They will read, write and talk about the important role of perseverance in the face of adversity. 5th graders are investigating how a culture’s beliefs & values guide the actions of its people, both as individuals & as a group. They are researching the impact of US territorial growth on the Native American tribe, Nez Perce. 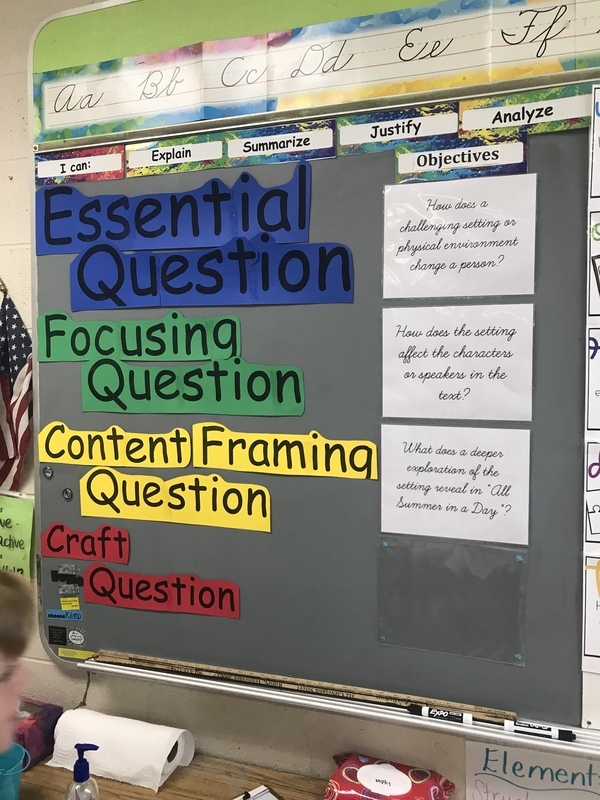 Teachers who are piloting the same curriculum in 7th grade are seeing improvements in student engagement as students more deeply analyze their reading materials.